WA History: Project!!! Test Monday! US History: Test Wednesday, work on Notes! US History: No new work, get late work in! Christian Studies: Memory and SOAR awards due TOMORROW! WA History: Questions 1-3 on page 30 in google classroom, tomorrow is a work day! Art: 5 words in portfolio for Wednesday! 7 Grammar: Be ready with your hand written paragraphs for TUESDAY! Art: 5 words, one is your name! Have you voted for BL? 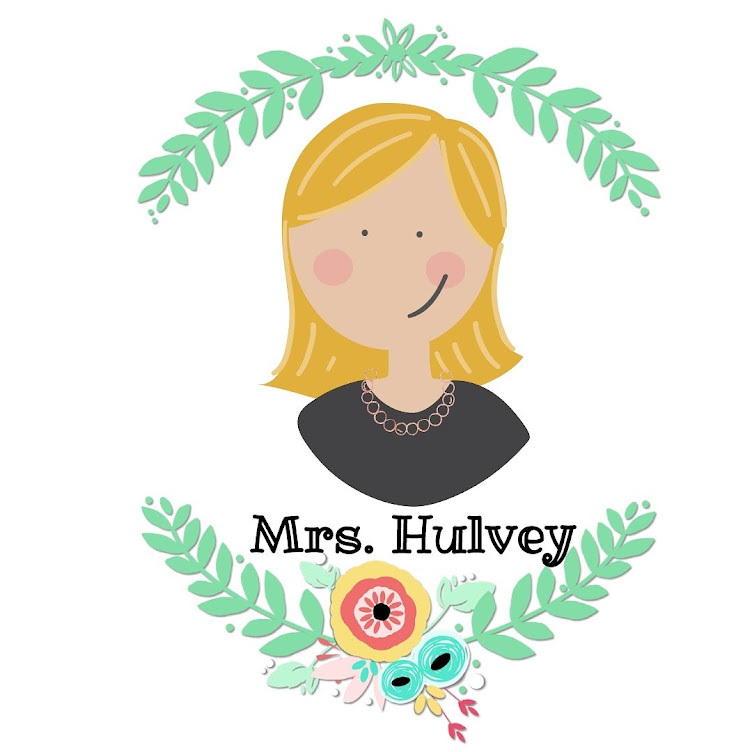 Take a minute to vote for Mrs. Hulvey, so that BL can win the GRAND Prize! You can vote ONCE every day! It's time for your voice to be heard! We chose our 10 winners for Tools for Teachers, and now it's your turn to vote for who you think should win the $5,000 grand prize! Click here to see the teachers, read their stories and vote for who you think should win: http://bit.ly/2fjcRza. The teacher with the most votes on October 5th wins! Christian Studies: Memory on Friday! Open House and Ice Cream Social is tonight! Hope to see you here! 6-7pm! Ancient Civilizations: Keep working on your power point that you will present on Friday. 7 Grammar: Hard and Fast Rules on Capitalization worksheet. Rewrite sentences and add rules. Wow! It is so fun to get into the swing of things! Looking forward to our first class of electives and art tomorrow! Thursday is our open house, I hope you will come visit and have some ice cream!